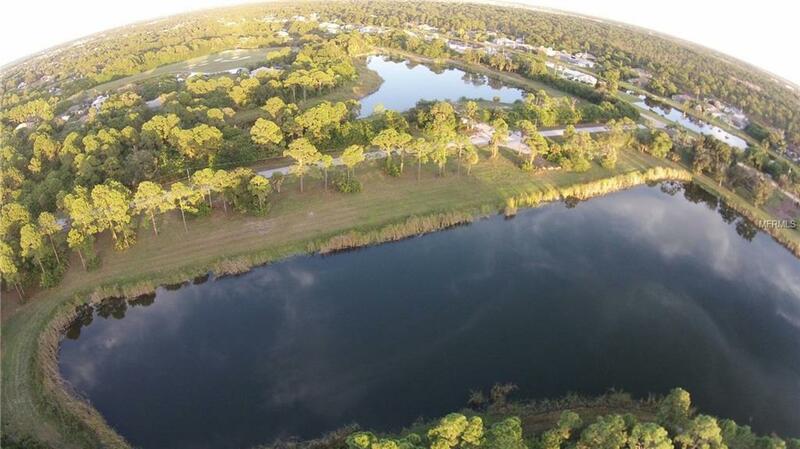 Lake front Double lot available. 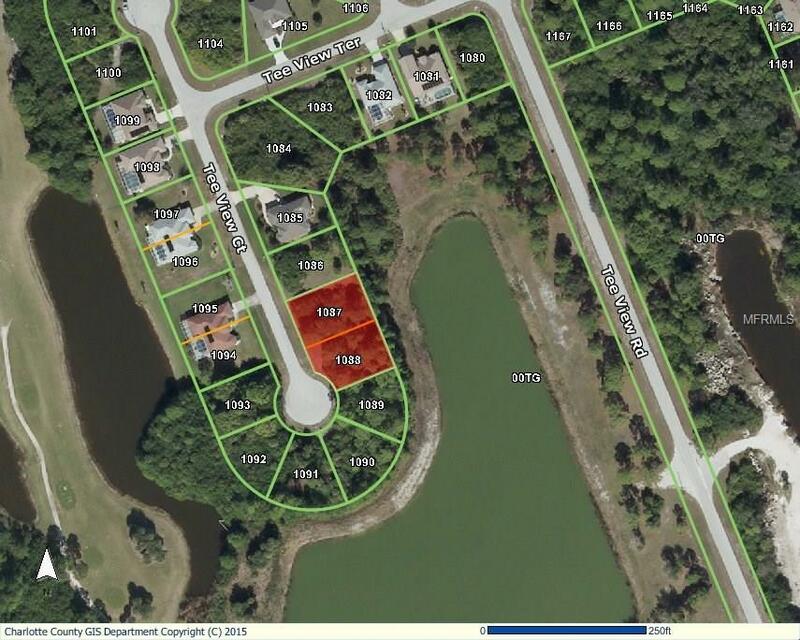 Very Rare to have the potential of two lots on a lake. 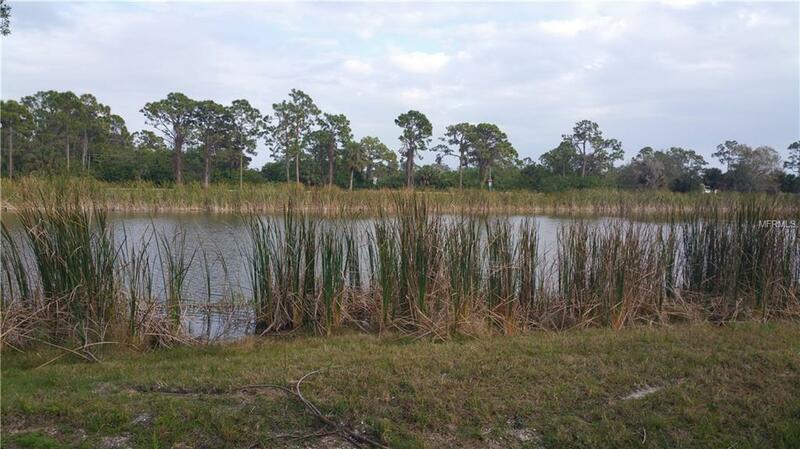 These lots are located in Rotonda Pine Valley on a cul de sac street with no through traffic. 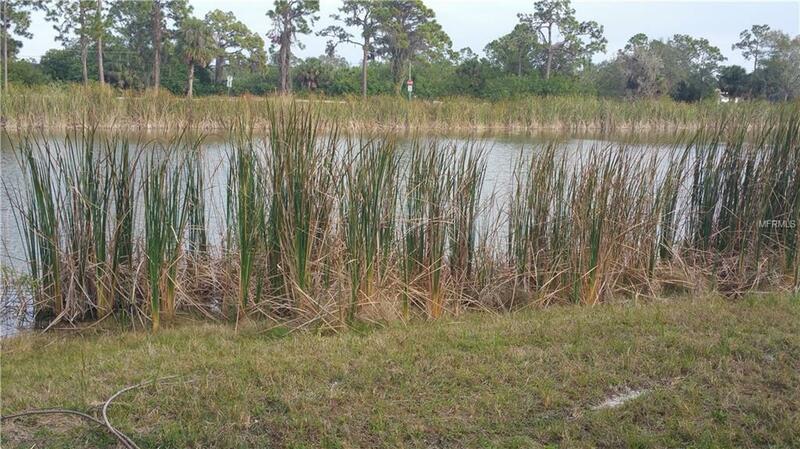 Property backs up to Rotonda Golf Course owned property with a large pond view. Other neighboring homes have cleared all the way back to these ponds and use irrigation (with Golf Course written approval). New homes are being built all around. Price is per lot. Taxes and size reflect both lots.